Foreign direct investment in manufacturing went up by €68 million in the first half of 2018, bringing the overall stock position up to over €1 billion for the first time. 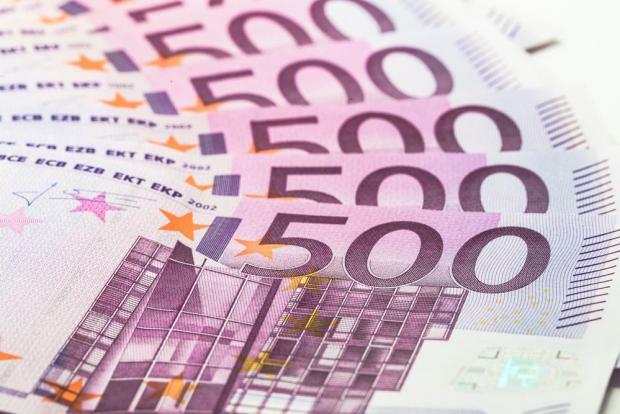 In 2015, the stock position was only €757 million, creeping up in spite of some years when inflows were negative, according to the National Statistics Office. The overall FDI inflows in the first six months of 2018 reached €1.8 billion, with financial and insurance activities accounting for €1.56 billion. 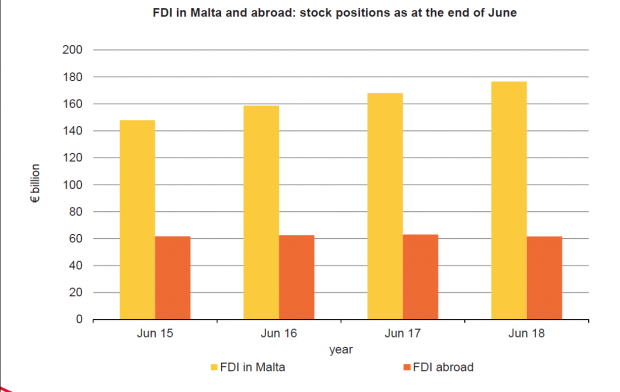 The FDI stock position for this economic sector reached €172 billion by June 2018. In June 2017, the stock position for all sectors was €168 billion, increasing to €176 billion a year later.